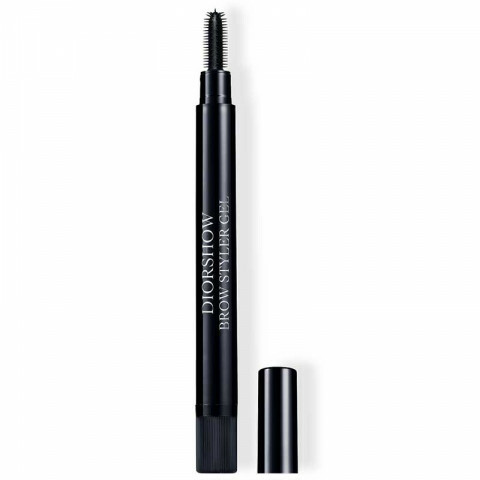 This foolproof new brow perfector adds the defining touch to the eyes. Its click-brush applicator releases just the right amount of thin, non-sticky gel-serum to shape, define and give brows shine in just one stroke. Brows are set, for naturally framed eyes all day long. They were perfectly in place and the color from my brow pencil hadn't faded or rubbed off at all. I will never be without this product! I like setting my brows with the transparent brow gel. Lasts all day! If you want to amp your brows up a bit, try one of the shaded ones. lovely formula, use this all the time to fill in my brows for a natural look.